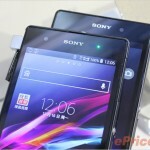 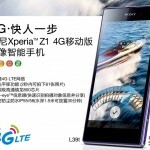 Xperia Z1 L39t LTE released on China Mobile 4G for 4499 Yuan / 740$ 10 days back with android 4.2.2 14.1.M.0.177 firmware out of the box. 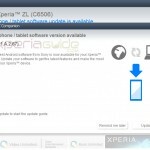 Although Sony released android 4.3 14.2.A.0.290 firmware for Xperia Z1 and Xperia Z Ultra more than a week ago a new major bug fixing 14.2.A.1.114 has been certified and here Sony has rolled Android 4.2.2 14.1.M.0.184 firmware update on Xperia Z1 L39t version. 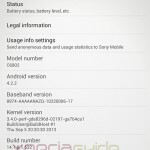 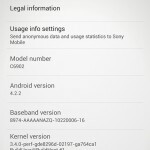 Android 4.2.2 14.1.M.0.184 firmware is the first minor update rolled on this carrier based 4G version of Xperia Z1 in China which brings nothing except some bus fixing and optimization over current firmware. 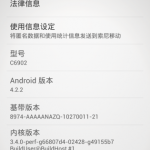 14.1.M.0.184 firmware is available over PC Companion for China Mobile 4G users. 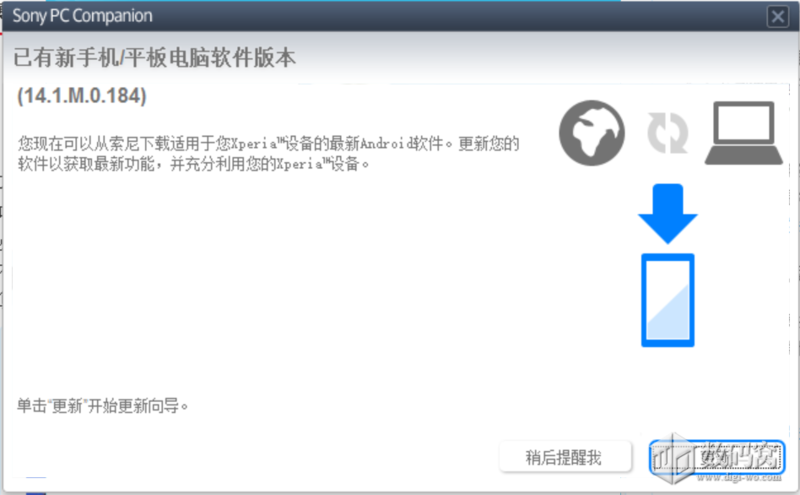 It is still not know what exactly this 14.1.M.0.184 firmware update has brought, all changes are expected under the hood. 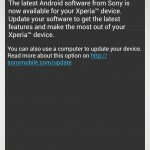 No official info from Sony has come on fact whether android 4.3 will be rolled on this carrier based device, if you have already updated do let us know what changes you noticed.